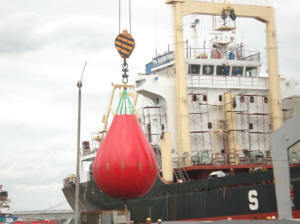 The service area of 150m2 with all necessary equipments allow us to service 5 Liferafts at one time. 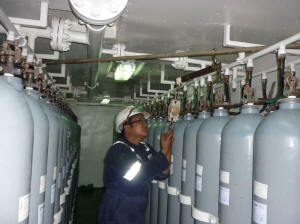 - Inspection, maintenance, service for Fixed High/Low pressure CO2, Halon 1301, FM 200, Novec, Dry Powder, High/Low Expansion Foam, Water Spray System. - Design, Installation, Commissioning Fixed Fire Extinguishing System. We can provide service abroad per Owner's request for some specific services. PHANTA TRADING & TECHNICAL SERVICES LTD.